Are you looking for starting a new business in Bhopal with low investments? But are confused which type of business can cater your needs? Well, if you are looking for a business opportunity with low investments and can make money with sufficient margins then, you should invest in food business. Food business is growing rapidly in India which ensures good return on investment. So, Chaat Ka Chaska street food franchise business in Bhopal is the best opportunity for you. Chaat Ka Chaska is a new venture of Brewbakes Cafe that offers sumptuous and mouthwatering Chaat, Panipuri and other delicious street foods. We offer excellent street food franchise in Bhopal along with solid business plans to make high-growth and high-profit in the business. So, don’t miss the opportunity to become a member of India’s leading street food brand and fastest growing food business family. Why Chaat Ka Chaska Franchise in Bhopal? 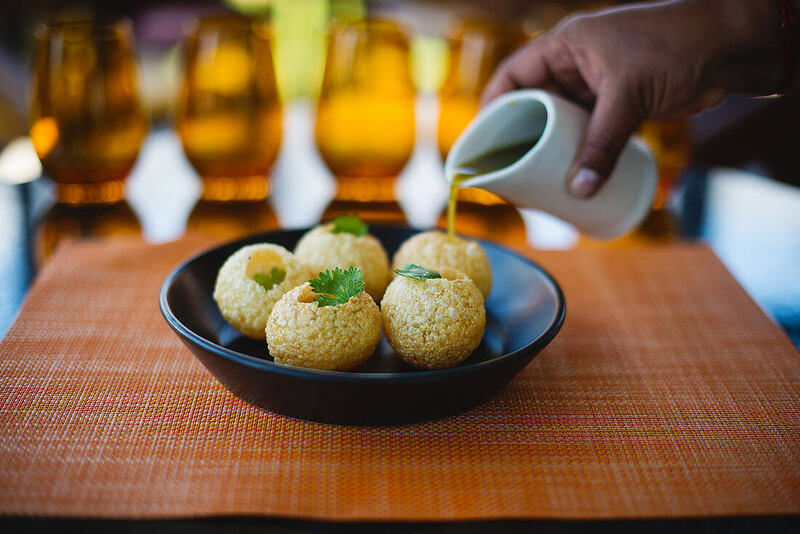 One of our favorite things to do while traveling is all the different things we get to eat, which India has no dearth of. There are many cities in India and every city has its own specialty in types of foods and beverages. Similarly, Bhopal is also very popular in India for its delicious cuisines and street foods. The capital city of the Indian state Madhya Pradesh, Bhopal is one of popular tourist destination in India that has everything that a traveler or tourist can ask for. People from all around the country visit Bhopal and they would like to try the different cuisines or foods in Bhopal so opening your own food store in Bhopal will be a wise decision for you. You can make money by manging the tourists and also the local residents. Bhopal is one of the largest cities in India and lies in the central part of India thus, accessible to all major cities located to the length and breadth of the country. The city has huge potential for growth in food business. There are many favorable locations where Chaat Ka Chaska street food franchise store can be established. Malls, super markets, shopping complexes and many other localities which are perfect to open your own food store or restaurant. Bhopal is also an educational hub that has many school, colleges, universities and institutions so students from different parts of the country live in the city for higher education. And they can be your potential customers as they have huge contribution in the demand of hangout places, trendy restaurants and cafe where they can sit, relax and enjoy some quality time with their dear ones. They can visit your Chaat Ka Chaska street food store and can enjoy delicious street foods that are hygienically prepared and served. They can have mouthwatering Golgappa, Chaat, Tikki, Pao Bhaji, Sevpuri, Bhelpuri and much more. Chaat ka Chaska offers excellent customer service and end to end remarkable franchise support with aim to make your franchise business success. So, grab the opportunity to become the member of a reputed and leading food business family and also become your own boss by having Chaat ka Chaska street food or chaat franchise store in Bhopal.